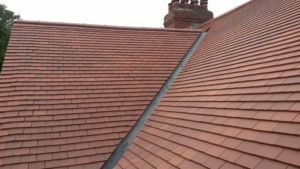 Roof tiles are manufactured using clays, so they are also called as clay tiles.Roofing tiles give good aesthetic appearance and properties to the building.Different types of clays are also used for the manufacturing of flooring tiles, wall tiles and partition tiles. The various types of roofing tiles pattern used for construction are plain tiling, hip tiling, pan tiling, Spanish tiling, Italian tiling and ridge tiling.These tiles are the main attractions of buddha temples in China and Nepal. They are highly durable and have high abrasion resistance.In the modern world, clay tiles are used only for local purposes.Usually, fire clays and shales are used for manufacturing of clay tiles. What is porcelain floor tiles?Types and composition. 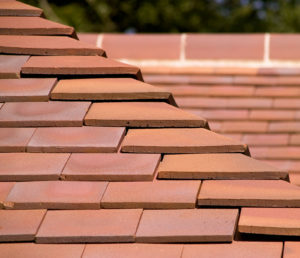 As we know that roofing tiles are also called as clay tiles.Roof tiles are manufactured using the same method for bricks.But tiles are thinner and lighter.The clay used for the manufacturing of roof tiles should be highly plastic. Roof Tiles are manufacturing from clays burning at 1300º C after moulding into required shape.In this burning process. colouring admixtures may be used.This burning process is normally taken in kilns. Mechanical properties of building materials an engineer should know. Physical Properties of building materials an engineer should know. They should have a uniform texture. The water absorption should be less than 15 percent. They are used for small buildings of low cost. They are used to improve the aesthetic appearance of a building. They are widely used for Budha temples in China or northern India.These tiles are one of the main attractions of that temples. What is terracotta tiles?Types and composition. 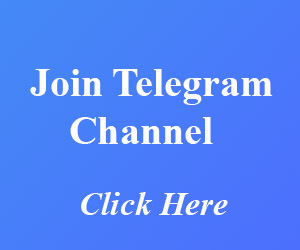 Here is the video of how to install tiles on roofing of building.